WCW legend Sting hasn’t fought since he was injured during his only WWE title match against Seth Rollins and ‘the Vigilante’ has revealed he’d only return to action for a dream match against The Undertaker. Even before the famous ‘Monday Night Wars’ Sting was synonymous with WCW and he never once looked like jumping ship to join WWE, as many of his friends and colleagues had done. When Vince McMahon’s company bought WCW in 2001 the Invasion angle was without many of the company’s top names and Sting was one man who was missing. It was expected that he would unfortunately never join wrestling’s biggest company but he eventually turned up in 2014 in a moment that gave those watching genuine goosebumps. ‘Stingers’ time in the ring for WWE was brief but still included a Wrestlemania feud with Triple H, that also saw members of DX and the nWo come back to the ring, and a WWE title match with Seth Rollins, after which the legend retired. 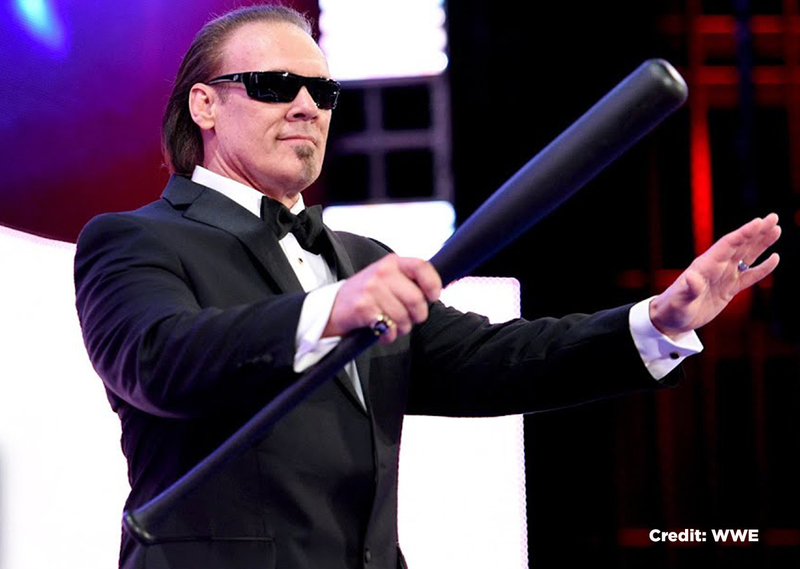 There had previously been rumours that Sting was going to sign with WWE and face The Undertaker at Wrestlemania but these mainly came from videos hinting at ‘Takers’ opponent, who ended up being Triple H.
Instead, the WCW’s franchise player ended his career at Night of Champions against Rollins. In the match the face painted superstar took a ‘buckle bomb’ and ended up injuring himself, leading to his retirement. It seems unlikely that Sting and the Undertaker will ever meet inside the ring at this point but anyone who loves wrestling will still hold a little hope that it could. Vigilante, icon, franchise, just utter legend. Note: Special thanks to Monopoly Events.